Bob Kellar grew up in the San Fernando Valley. He served in the U.S. Army in 1965-67. Then he served as a police officer in the Los Angeles Police Department 1968 to 1993, a 25-year career. In 1979, he moved to his current home Canyon Country, and has been a resident of the Santa Clarita Valley for 27 years. Bob worked with the Canyon Country Chamber of Commerce in the 1980s, serving as a its president and Frontier Days rodeo chairman. He was also a board member of the American Red Cross, and was president of the SCV Veterans Committee. He served on the board of the Henry Mayo Newhall Memorial Health Foundation, on the board of the American Cancer Society. 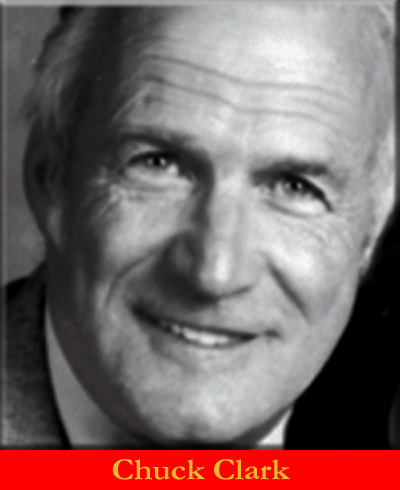 In 1998, Bob Kellar was named the Santa Clarita Man of the Year. Two years later he was elected president of the Santa Clarita Valley Board of Realtors. In 1999 he was appointed to the City’s Planning Commission, and in 2000 he was elected to the Santa Clarita City Council and he has served on the City Council every year since. In 2004, 2008, 2013 and 2016 he served as Mayor of the City of Santa Clarita.